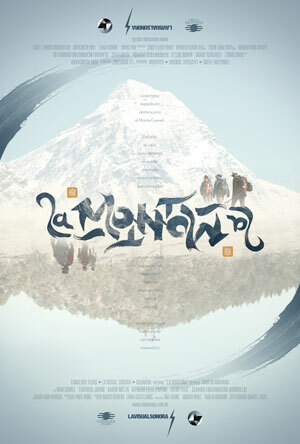 A portraiture of the adventure of the first Dominican expedition to reach the top of Mount Everest in Nepal. With beautiful images, powerful music, and inspiring achievements, this film presents the contrast of the highest mountain in the world and the low lands of the Caribbean, as the three climbers surpass the difficult track to the top. At the same time, three Dominican children, son of fishermen, start their own challenge in climbing the highest mountain in the island. 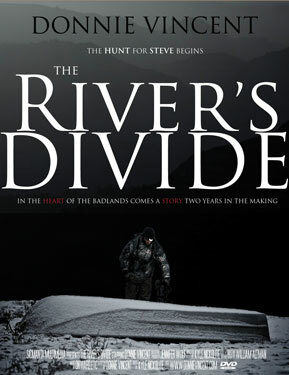 Two parallel stories that remind us that from the sea to the sky, everyone has a dream: a mountain to climb. 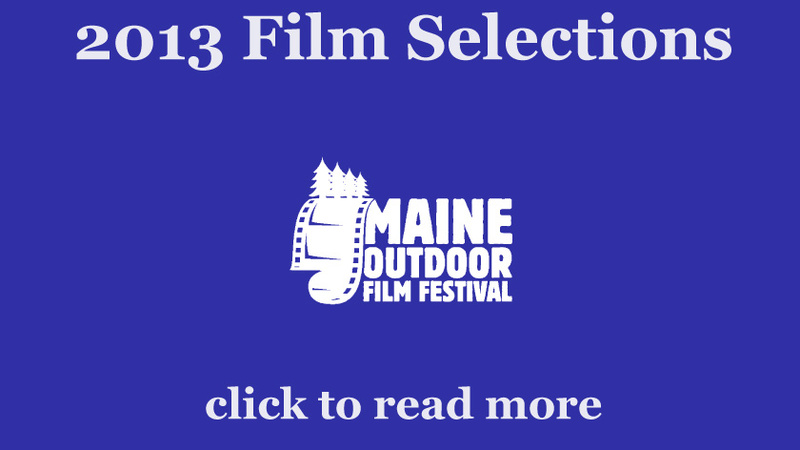 Ian MacLellan – Massachusetts – 12 minutes – Follow local runners as they compete in the US Mountain Running Series, get hurt, and lose the trail along the way. This film follows three runners from pre-season training to the national championships. 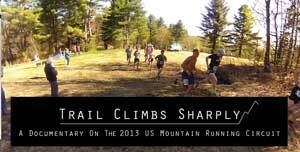 Mountain running takes participants up and down ski slopes and mountain auto roads throughout New England. 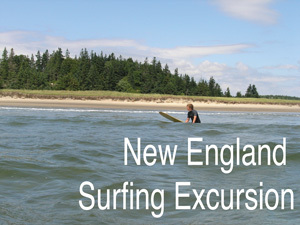 Rick Groleau – Massachusetts – 3 minutes – Father and son surf ten beaches in five days, covering four states and lots of small waves. 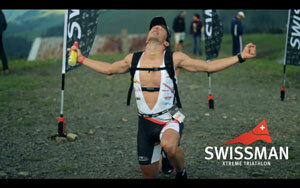 Sampo Lenzi and Marc Hakan Paulsen – Switzerland – 10 minutes – SWISSMAN Xtreme Triathlon is a unique triathlon adventure over the Irondistance with a total ascent of 5400 m. The journey begins in southern ambience at the lowest point of Switzerland at 196 m above sea level, crosses the Alps with three major hills and reaches its summit with the stunning scenery at the finish line just below the top of Europe at 2061m. Denise Dragiewicz/Marc Dragiewicz – New Jersey – 10 minutes – Captures the natural beauty and friendly community of Mount Dessert Island, Maine, in July of 2013 during a five-day visit.  Asa Reed – Windham, Maine – 10 minutes – Thanks to Teen to Trails and their partners, the Maine Coast Heritage Trust and Old Quarry Ocean Adventures. 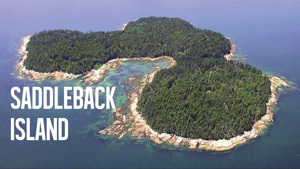 The Windham High School Outing Club won a 3 day Sea Kayaking trip to Saddleback Island. This film documents that amazing trip. 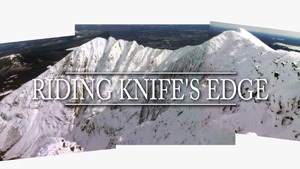 Owen Cassidy / Nick Bowie – Portland, Maine – 5 minutes – A snowboarding first descent of Knife’s Edge on Katahdin. 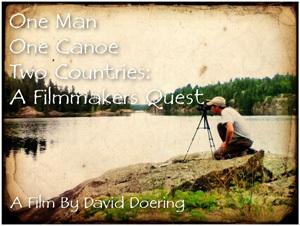 David Doering – Wisconsin – 41 minutes – An award winning film that will take you on a build-and-explore journey of discovery in classic northern canoe country. Eric Becker – Washington – 4 minutes – Jim Whittaker summited Everest on May 1, 1963 with the Sherpa Nawang Gombu (a nephew of Tenzing Norgay), becoming the first American to achieve this summit. 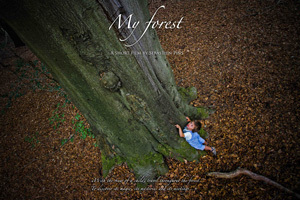 Sebastien Pins – Belgium – 7 minutes – With the view of a child, travel throughout the forest to discover its magic, its mysteries and its meetings. 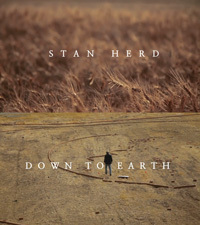 Bradley Beenders – Missouri – 27 minutes – An intimate portrait of International Earthwork artist Stan Herd as he creates large-scale images on the earth which are best viewed from above. Stan found his canvas in the field on the family farm working with wheat, sunflowers, other crops, and found objects. Two of his first Kansas installations were the 160 acre portraits of Kiowa War Chief Satanta and Will Rogers. 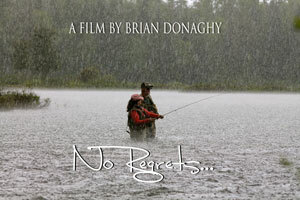 Brian Donaghy – Unity, Maine – 12 minutes – As an avid fly fisherman my favorite day on the water each year has become a day where I do no fishing at all. Instead it is a day where each year I am humbled by the strengths and persistence of a group of breast cancer survivors as they take to the water alongside myself and a group of volunteer fishing guides. 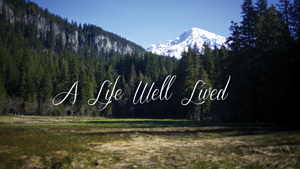 Its remarkable, its humbling, its refreshing, and its life changing. We all hope and pray that this day will eventually not be needed because a cure for breast cancer has been found, but until then we will continue to step into the water each year with a very special group of women. 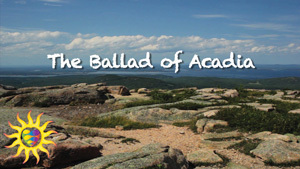 Andy Gillespie – Carrabassett Valley, Maine – 4 minutes – The town of Carrabassett Valley and the Carrabassett Region New England Mountain Bike Assoc. 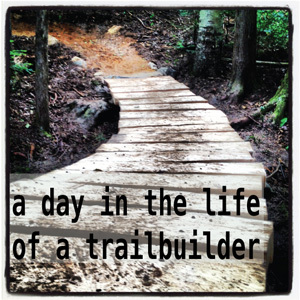 are making big moves on the region’s multi-use trails. 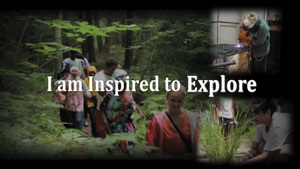 Joel Osgood – Lewiston, Maine – 8 minutes – Last summer, a Lewiston-Auburn youth group discovered nature and adventure – and in the process found their voice, their power, their potential. SICMANTA – Wisconsin – 47 minutes – The documentary film of Donnie Vincent’s bowhunting journey in to the Badlands of North Dakota, chasing a whitetail deer known as ‘Steve’. 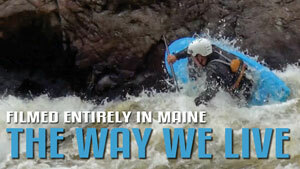 Taylor Walker – Millinocket, Maine – 20 minutes – While Maine sits on the outskirts of the whitewater world there is a core group of dedicated paddlers here that are pushing the sport and their own personal limits every day.